Whether it is your daily undergarments or your more delicate lingerie, these intimate things can be quite hefty investments, especially if they are made to be comfortable. However expensive investments they are, the lifespans of your lingerie can be extended with extra care and handling. And it is only natural for us to want them to last. Try to handwash them, but avoid extreme scrubbing, twisting and wringing. Use cool water with minimal detergent, wash with gentle rubbing and plunging action instead. When handling tights or stockings, the same rule applies. Look out for care labels on your lingerie. Check if your undergarments or sleepwear can be machined wash. Most care labels would recommend handwashing and ironing on cool setting. Avoid drying your lingerie under direct sunlight as they may decolour and lose their elasticity over a long period. When drying out your undergarments, as much as possible, lay them on flat surfaces, or hang them up by the centre. Avoid hanging them by the straps to prevent the cups of bras from changing shape. Reshape the cups before you hang them to dry. If you need to wash in the washing machine, be reminded that the silky and lacy material of the fabric may get damaged. This is common due to extreme tumbling and spinning in the washing machine. Where possible, ensure that your lingerie is placed inside a laundry bag during every wash. Always select the ‘Delicate’ function – or the gentlest cycle you can set to. Always select the ‘Delicate’ function – or the gentlest cycle you can set to. Sometimes, despite much effort to prevent damages in washing machines, the fabric may still get damaged. This could be from accessories such as hooks and eye clasps of bras during the spin dry process. Or, they may get entangled with other clothes. You can avoid this by fastening the hooks & eye clasps on your bra before sending them into the washing machine. Other times, you might risk the underwires of bras getting twisted. And thus, deforming the shape of the bra cup. In spite of common advice on the frequency to wash bras after every 3 to 4 wears, it can get pretty unhygienic and dirty in our humid weather. However, it can get quite inconvenient to wash undergarments piece by piece. It may be a good idea to consolidate the dirty lingerie and wash all at one go. You can either put them aside until you have enough to handwash all at once or wash them once a day. Avoid soaking your lingerie in water until your next wash as it not only builds bacteria but also encourages mold and mildew growth. When storing your undergarments in closets, you may choose to fold them and line them up. Alternatively, you can also hang them by the centre. 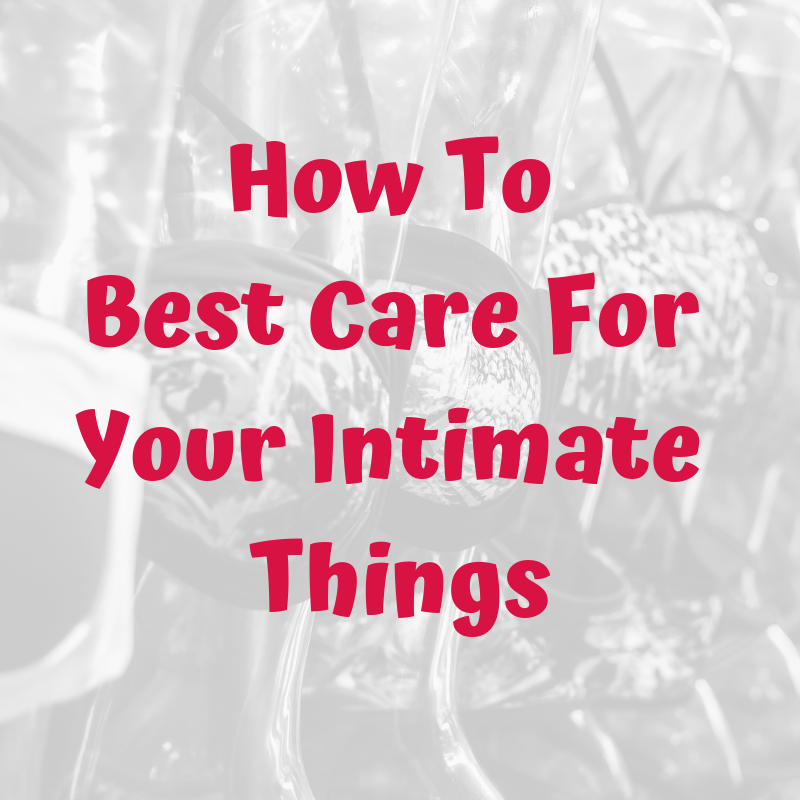 Caring for your lingerie can be quite a task, but they can be better handled with practice and routine in place. When in doubt on how to best care for your lingerie, you can always send them to your nearest dry cleaner’s.